Thy Art Is Murder Reveal New Album and Music Video - GENRE IS DEAD! 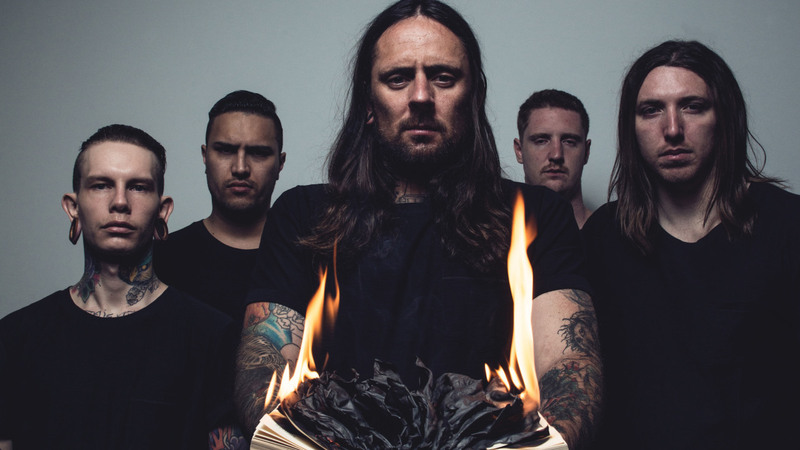 The Australian Deathcore-Rockers from Thy Art Is Murder revealed they will release their new album called “Dear Isolation” on August 18th via Nuclear Blast Entertainment!! The album is the follow-up to their album “Holy War”, which was released in 2015. The new album can be preordered on their website now!